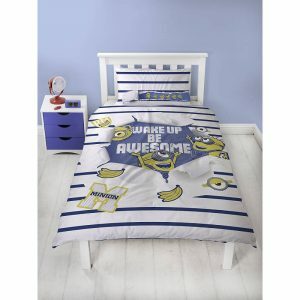 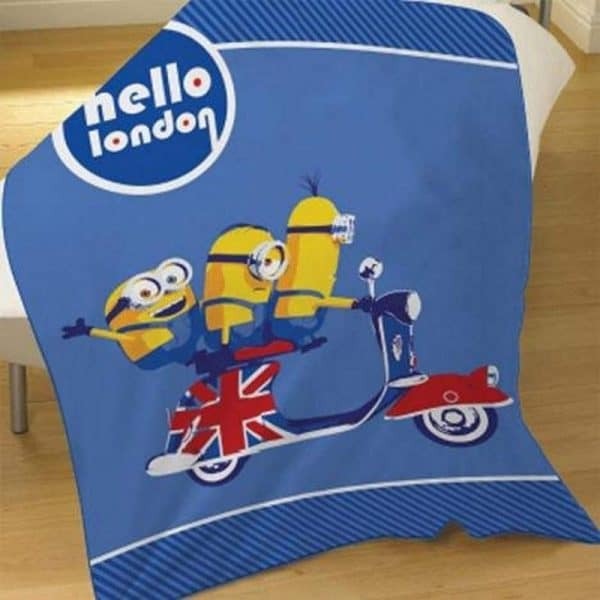 This Despicable Me ‘Hello London’ fleece blanket would make a great gift idea for Minions fans. Use it as a throw for the bedroom or wrap your little one up in it to stay nice and warm. 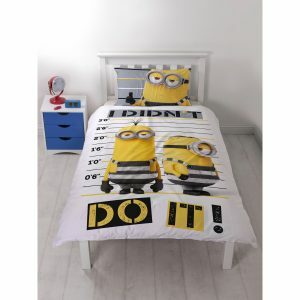 Machine washable, please follow the care instructions on the packaging.